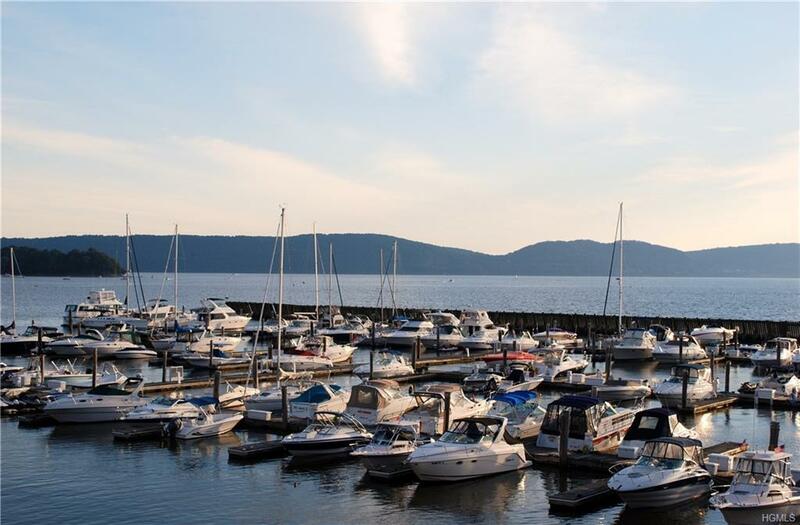 Enjoy the wonderful world of Boating, at Award winning Half Moon Bay Marina, located at the Widest part of the Hudson River. 12.5 x 25 Foot Boat slip- Fits boat up to 27 feet.. [F-10] 30/50 Amp Service, Hi-Speed internet, phones, cable TV, many more amenities-parking. Boat Slip Fees [Marina Fees] $253.14 per Quarter, includes all marina facilities. 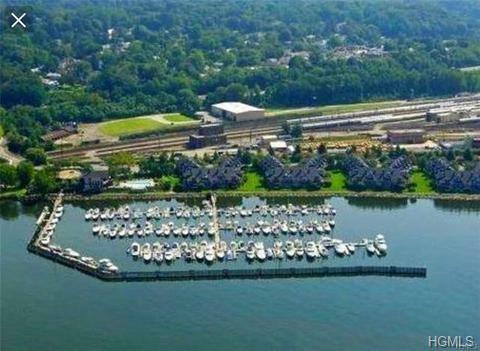 Located on the Shores of the Hudson River, between Croton Pointe Park, Senasqua Park, also Croton Sailing School. Enjoy the Beautiful Sunsets, walk the Riverside Promenade, or Bike ride along the 3 mile River Walk. In Summer months enjoy the Musical Concerts at both Croton and Sensequa Parks. Walk to the Village Shops: Restaurants, Banks, Cleaners and Pizza . 35 miles to NYC. Easy access to Croton-Harmon. 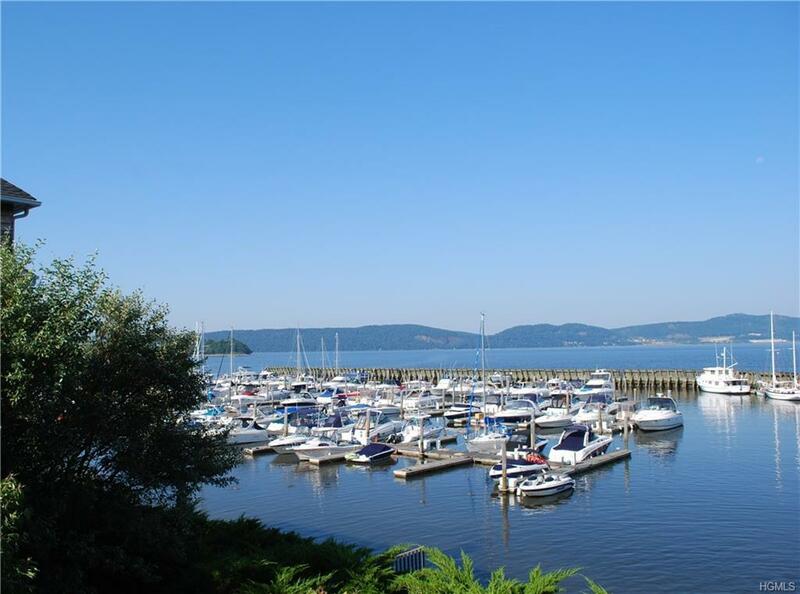 Enjoy the HMB Club House and facilities offered.You will enjoy the Beautiful Sunsets over Haverstraw Bay and the Mountains of Rockland County. Available as a Rental for the Season.. Listing courtesy of Annette Gasparro of North Country Sothebys Int Rlt.